Running School: Improve that Cadence! Think back to you were a kid in elementary school. Do you remember the shuttle runs/drill? Basically one would run to a line and then run back to the starting point. It was something that I excelled in because I had pretty good quickness and this agility allowed me to hold my own in the races and drills (which would later help me in the 100m, 200m and the 400m when I ran track in high school). Up till about 11 months ago though, running sprints or anything for that matter, was not something I had done much of since high school some 20 years ago! As a result, I have had to relearn “running” over the past year and this “learning” has included chats on Twitter (Bibrave and Runchat to name a few), books via audible, running sites and actual “running” to see what felt right and not so right. 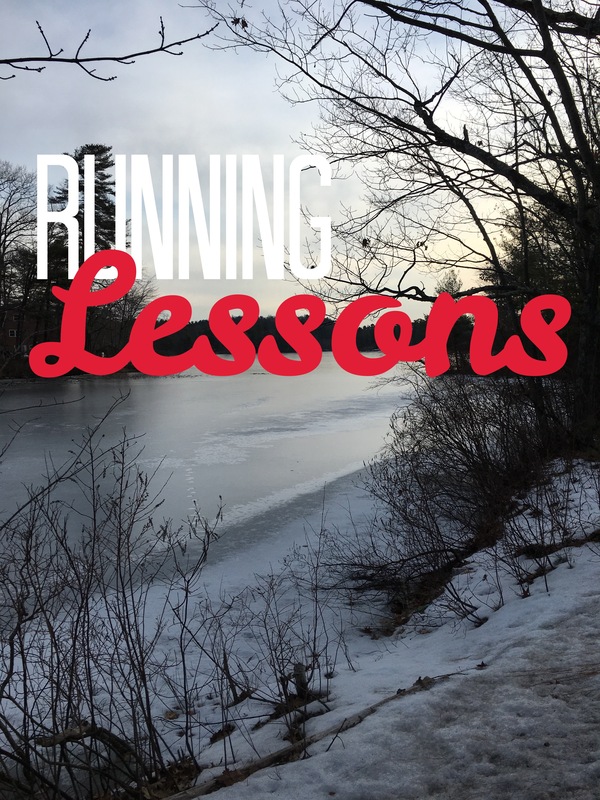 Going forward, under these “running lessons” notes, I hope to share with you some of the lessons and insights I have gained over this voyage and have made me a better runner and by extension, more healthy! Today, I focus on Cadence. “Cadence” 11 months ago was a foreign term to me. I had no idea what cadence was and how it helped in running. However I have become more more insightful on the topic since! As I started running across paths, down roads and over hills, I started to get knee pain and that is when I began to analyze my stride more closely. How do I get rid of the knee pain so I can kee running? My answer came during the Newburyport Half marathon in late May. So I went to the web at the time and found the following exerpt from Competitor Magazine. Your height, weight, leg and stride length and running ability will determine your optimal cadence. Everyday runners generally fall between 160-170 steps per minute, while elite runners strike the ground around 180 steps per minute or higher—with some getting above 200 at their fastest speeds. So I began my research into”cadence” and how I could improve mine without sacrificing speed. My first step was to take my runs slow and keep my strides minimal in length. Minimal length puts less pressure on my legs and knees and as I practiced more and more with higher cadence, I got more used to running this way – and the pace improved! The best runners in the world usually have a cadence around 185/190. I started at 155 and steadily improved it. Today I average 175/185! The faster cadence has made me a more efficient runner as I am expending less energy – less pounding with shorter strides which has extended the distances I can run! And with the improved cadence, the knee pain subsided and eventually went away. Mission accomplished. So the lesson today? Improve your cadence to minimize injury and become an more efficient and nimble runner! This will help you increase distance and allow each run to be more enjoyable. Next Post The wearable and me!